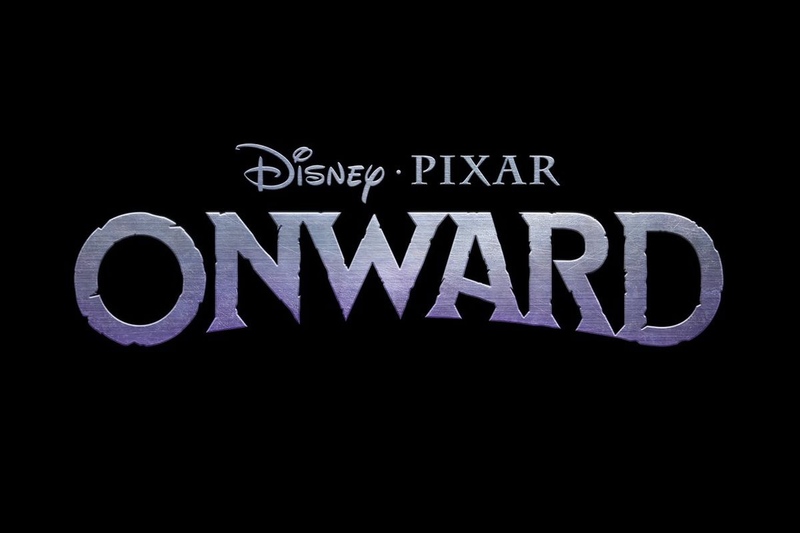 Disneyâ€¢Pixar has announced their next project titled â€œOnward,â€ starring Chris Pratt, Tom Holland, Octavia Spencer, and Julia Louis-Dreyfus. It is set in a world of â€œsuburban fantasyâ€ and follows two elf brothers on an adventure to find out if there is any magic left in the world. Aww I would never consider a Unicorn a pest. Iâ€™m excited for a new Pixar original! Sounds like it'll be fun, I wonder how Pixar will rip at our heart strings this time, lol.